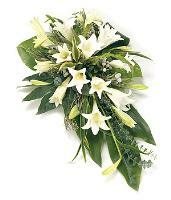 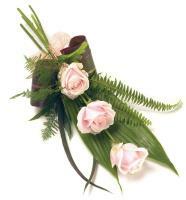 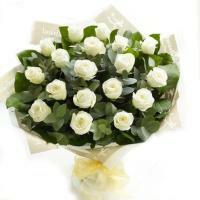 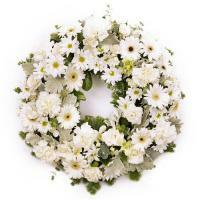 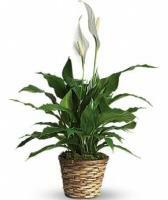 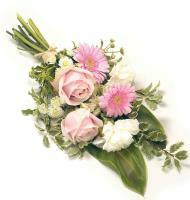 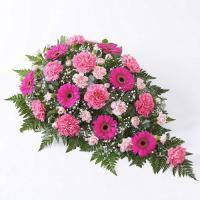 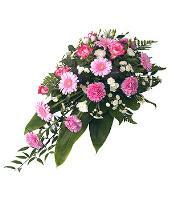 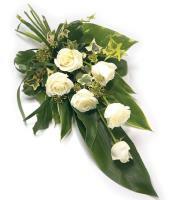 Flowers for Sympathy and funeral arrangements available for delivery in Malta. 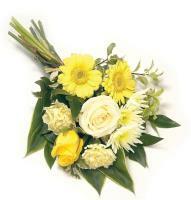 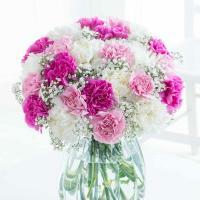 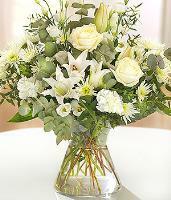 Order a sympathy bouquet to express your condolences with fresh flowers. 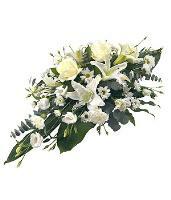 No words seem to offer enough courage to a person who has lost someone dear to them. 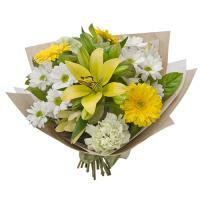 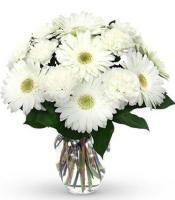 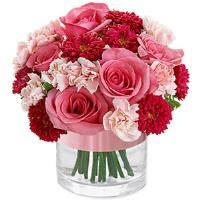 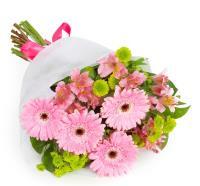 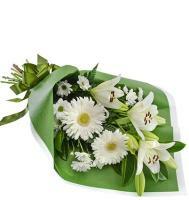 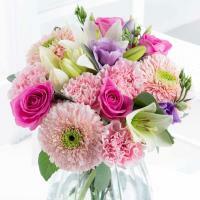 With sympathy flowers, you can let them know that you are thinking about them during this difficult time. 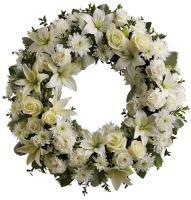 Please advise the name of the deceased when ordering flowers for a funeral.